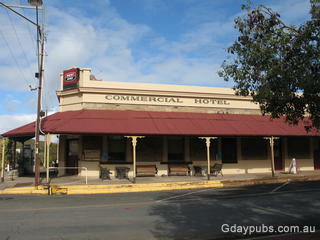 Commercial Hotel Officially opened in 1880 but known to have existed earlier. 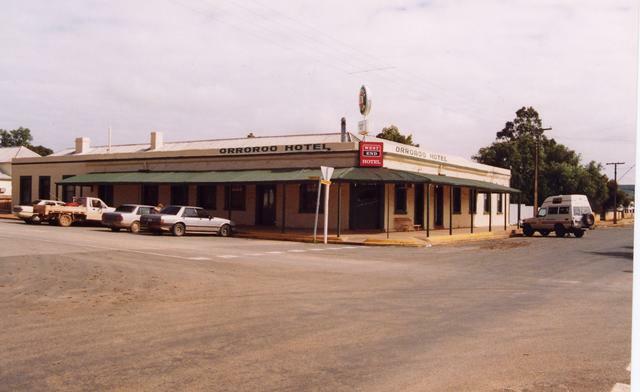 * large Dining Room * Bar, * Pool Room * Two 3.5 star motel rooms * 4 very good standard hotel rooms for Public accommodation. 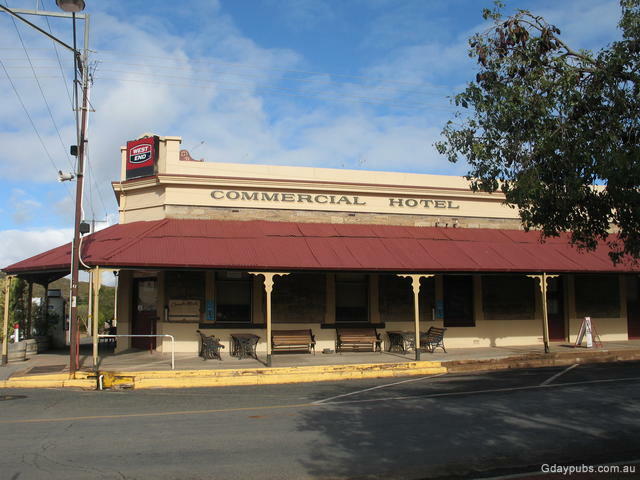 Orroroo Hotel Officially opened in 1877.